This album is dedicated to the memory of Daphne Martin and Stevie Ray Vaughan. Matrix / Runout (Side B, etched): FOAM-1- B1 ✲ MAX. 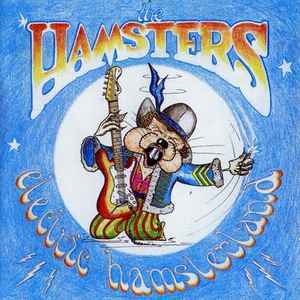 ...BE A RODENT ROCKER!